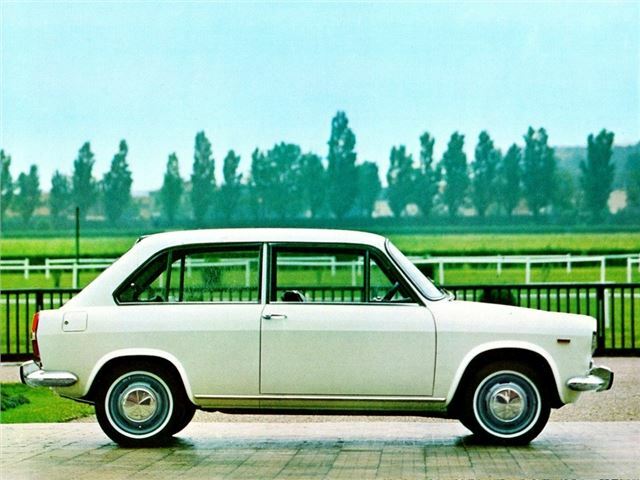 Launched in 1964, the Primula was Fiat’s first attempt at building a transverse engined front wheel drive car – and because it was produced by the offshoot company, which Fiat used to test out new concepts before taking them in-house, the financial risk of failure was minimised to a degree. 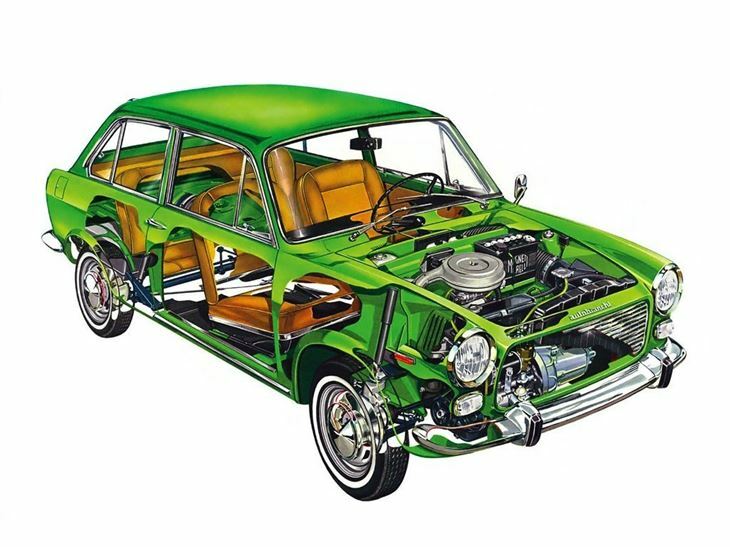 Although there’s little doubt that the Mini/BMC 1100 was an influential car in the Primula’s development, Fiat’s technical director, Dante Giacosa (also responsible for the Fiat 500 among others), chose not to go for the transmission-in-sump layout favoured by Issigonis, but a transverse engine with the gearbox mounted on the end – a world’s first, and probably as important a breakthrough as Issigonis’ (even if he did an end-on transverse FWD Minor prototype). 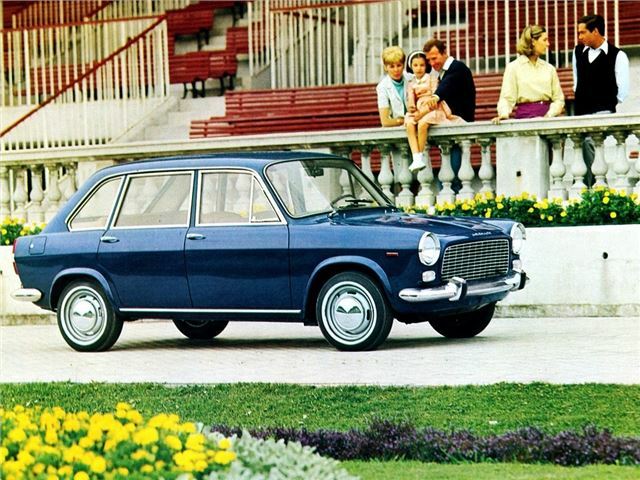 Clearly, it was a recipe that worked – and within a few short years, Fiat embraced the concept wholeheartedly with the 128, 127 and all subsequent new small cars the company produced in its factories in Italy – and the opposition took the lesson on board and went the same way. In many ways, the Primula is a fascinating, but prescient message for BMC and its development of the 1100. 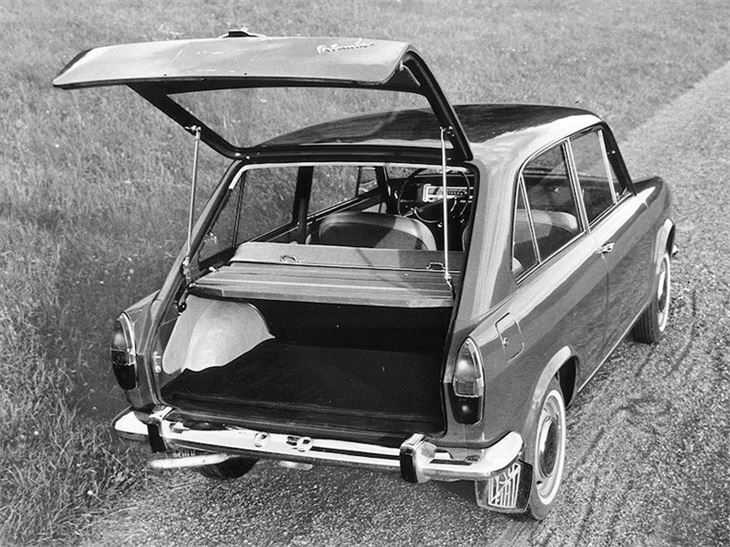 For a start, it was a hatchback, and a commodious one, too. 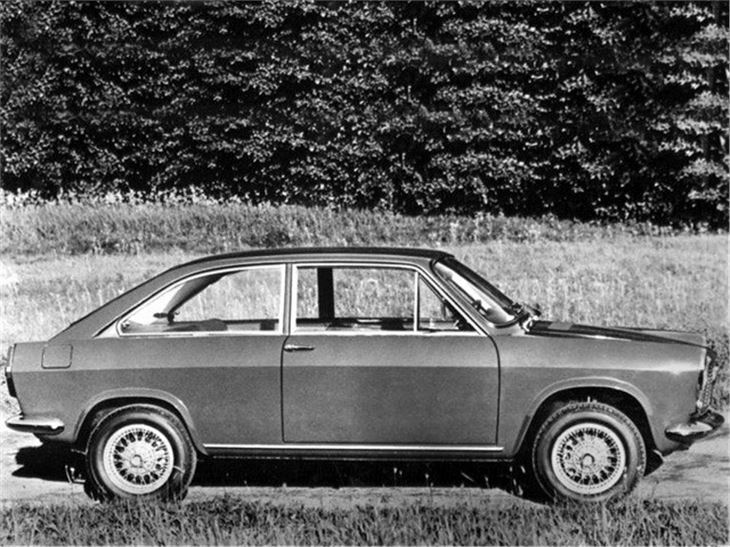 It drove well, by all accounts, and looks pert and smart on the road – in fact, it possessed many of the qualities that made the BMC 1100 great here in the UK. 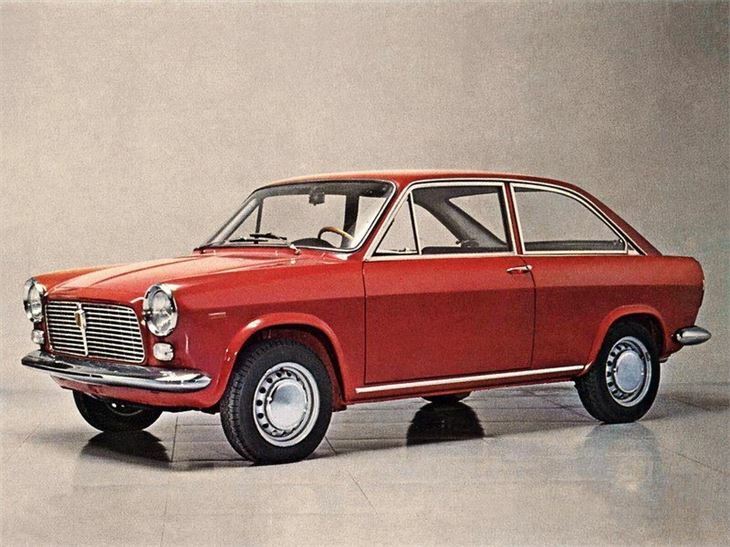 It even looks similar (if not quite so well resolved), thanks to handsome detailing by Pininfarina.